MGM, 1929. Directed by Sidney Franklin. Camera: William Daniels. 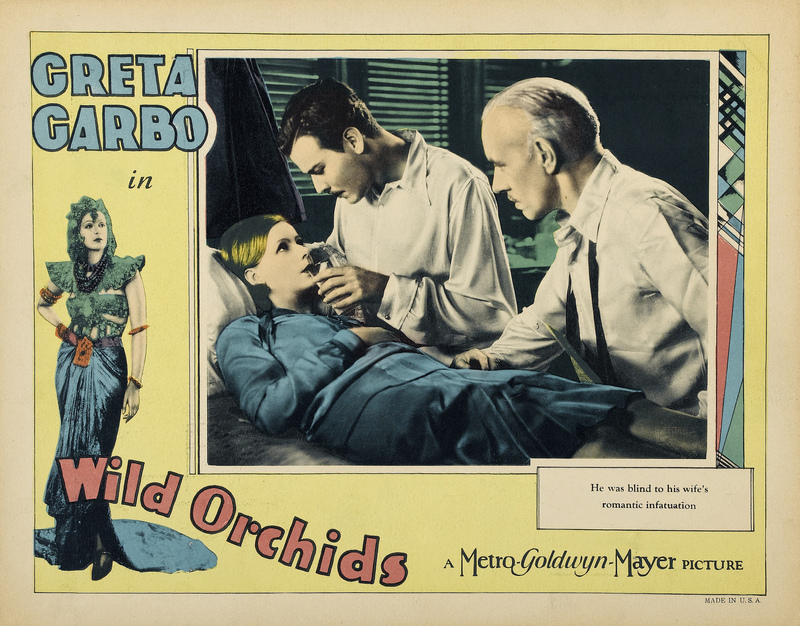 With Greta Garbo, Lewis Stone, Nils Asther. John Sterling takes his young wife Lillie with him when he goes to inspect plantations in the Orient. On shipboard, they meet Prince De Gace, a Javanese who becomes interested in Lillie. When they arrive at their common destination, he entertains the couple at his palace. While Sterling goes about his work, the lonely Lillie accepts the advances of the Prince. Sterling spots them and later finds Lillie's necklace on the couch where she and the Prince were making love. When the three go on a tiger hunt, Lillie finds her necklace in Sterling's coat and realizes he knows the truth. 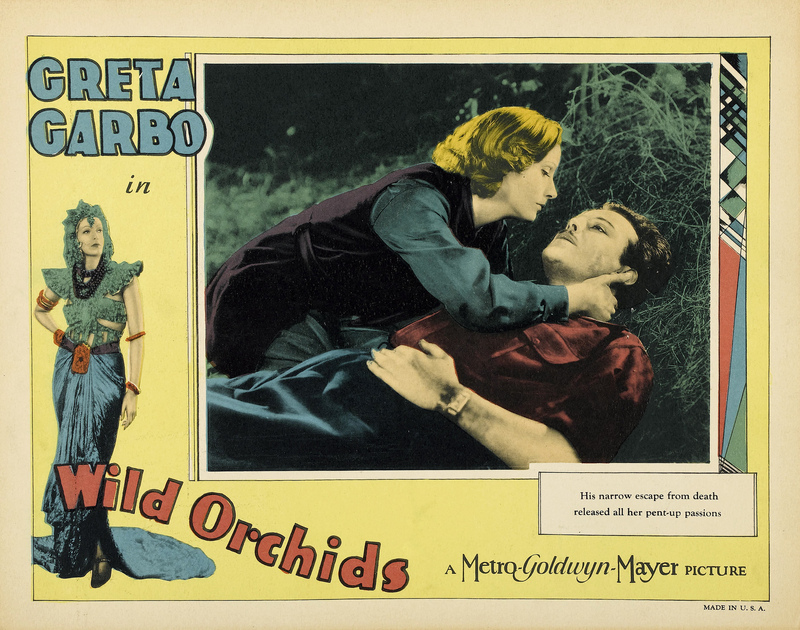 The two men have gone to hunt down a tiger and she runs to find them suspecting the worst. The Prince discovers his rifle is not loaded and he is attacked by a tiger. Sterling kills the tiger, but the Prince has been badly hurt. Later, Sterling tells the Prince that he will give Lillie a divorce so that she may be happy. As Sterling prepares to leave for home, he discovers Lillie waiting for him. Lillie tells Sterling that she loves him and they are reconciled. 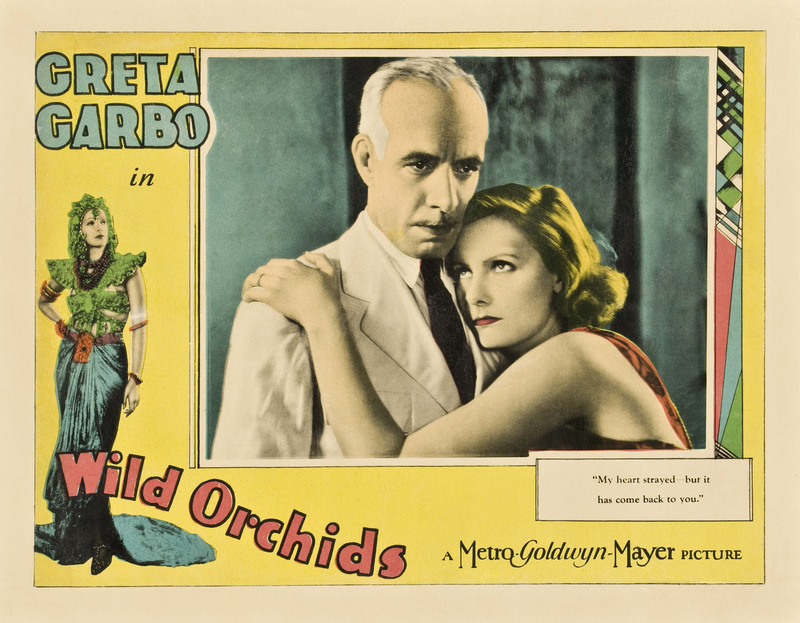 In this, Garbo's eleventh film, only the three mentioned stars received cast credit. 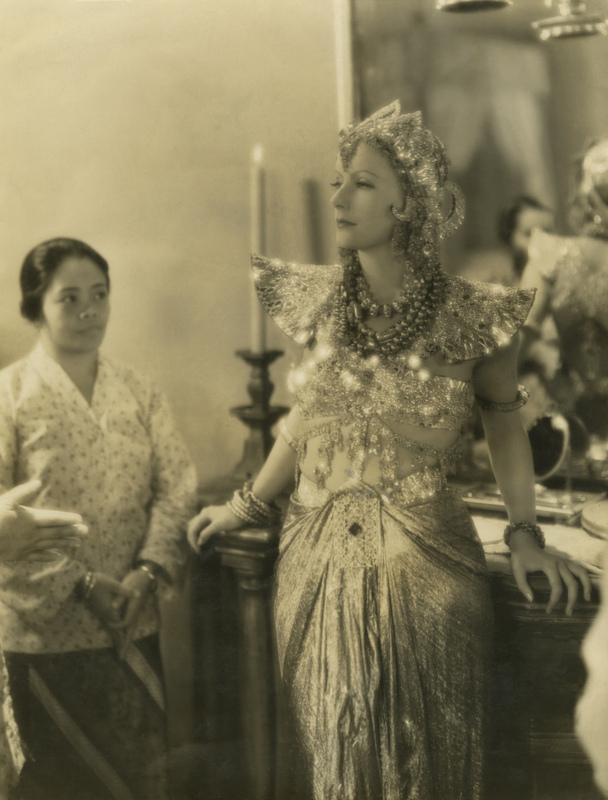 It was Asther's first with Garbo and Stone's second. "As ever, Miss Garbo is not only an alluring personage and a beautiful woman, but likewise an expert actress." 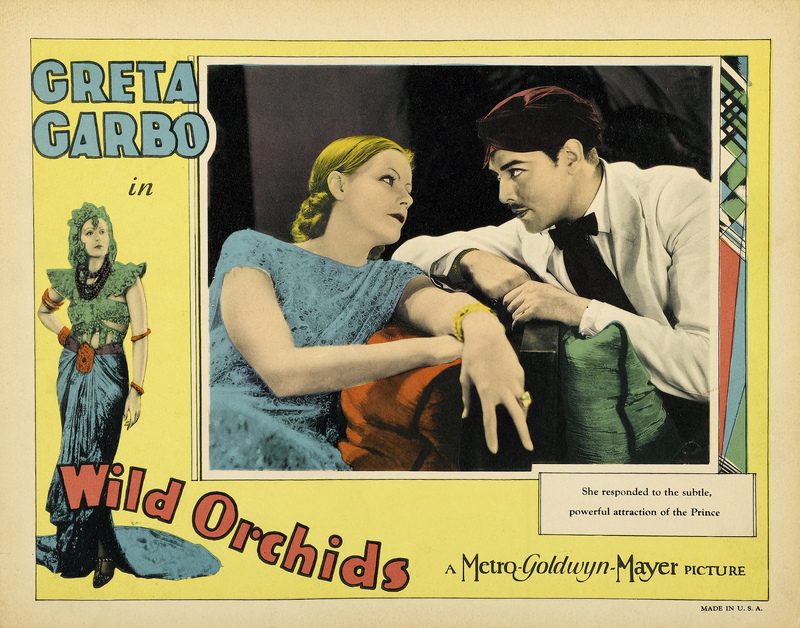 "Miss Garbo's acting is well-timed and, as usual, effective. It is not an easy role, but she succeeds in imparting to it no small amount of subtlety."